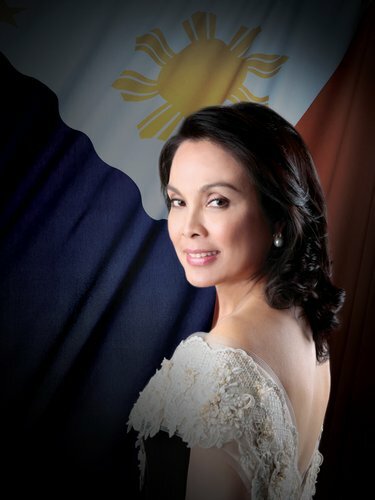 Loren Legarda is ready for your opinion, support and vote. Vote online NOW! 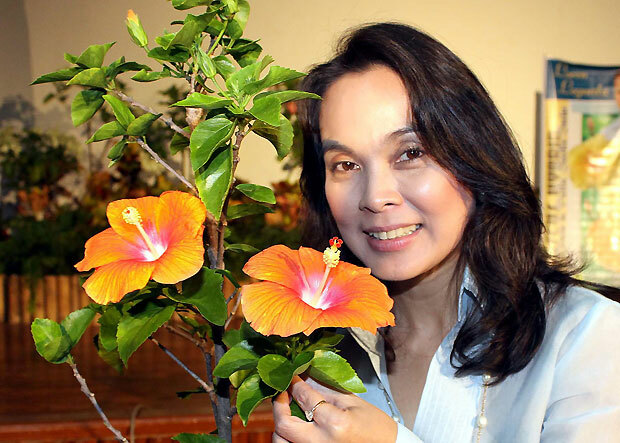 Click, if you do not support Loren Legarda. Say why. Online election results for "Loren Legarda" in graph. HEART EVANGELISTA, BALAK IBUGAW NI LOREN LEGARDA KAY PNOY!